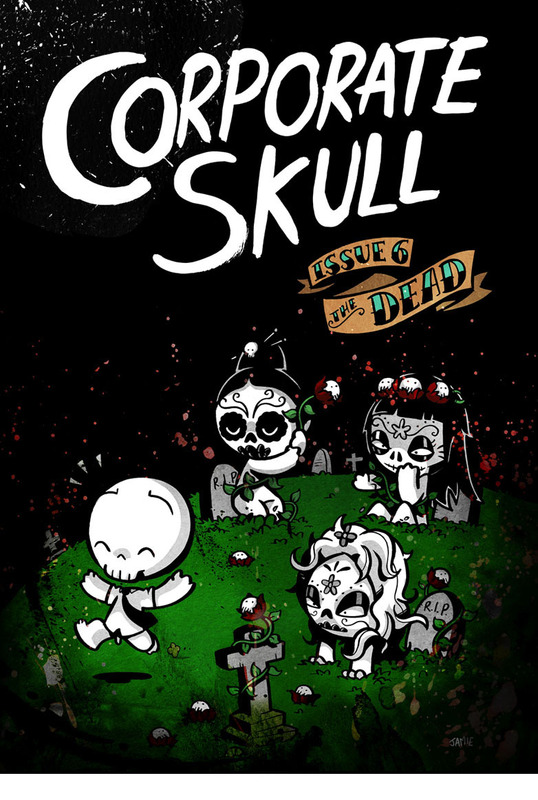 Corporate Skull - Skull 6 begins! Reminds me of Day of the Dead from Mexico. Was Dia de los Muertos an inspiration for Skull’s storyline? Nice post and cool pic..